It’s been almost a year since TripAdvisor has launched its instant booking facility. 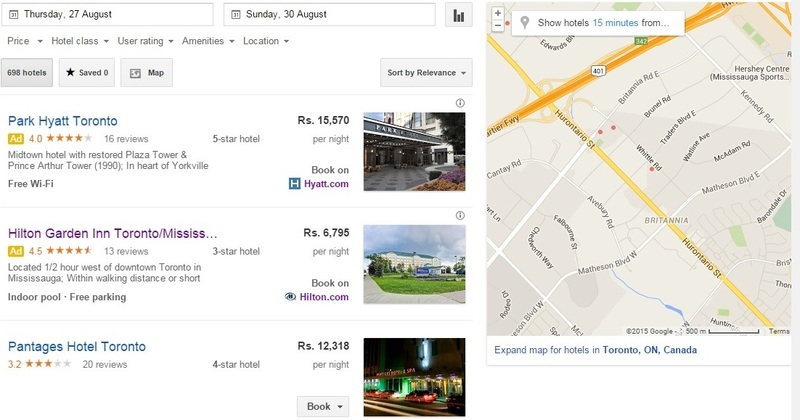 With Google Hotel Finder and Skyscanner following suit with similar booking forms, there is a definite shift in meta-landscape. As the lines between the hotel meta-search channels and online travel agencies get blurred, we look into the factors affecting this disruption. When Kayak started offering booking on its website a few years back, questions were raised on the viability of the move. Come to year 2015, offering booking facility has become a trend. While Kayak and Hipmunk have partnered with OTAs to allow booking directly without leaving the site, Google and TripAdvisor are doing that in partnership with hotels. For independent and small properties struggling to keep up with mega budget metasearch marketing with bigger brands and OTAs, the direct booking facility allows them a fair chance to compete at a lower price. Since hotels pay only when a booking is made, they pay a commission, effectively making it a cost per acquisition. Metaseach began with the intention to give traveler a chance to compare prices. Traffic to metasearch sites has been increasing with over 36% of online travellers using these sites to get the best deal. A PhoCusWright report shows that modern travellers checks close to 22 sites to ensure they get the best price for their accommodation needs. The report also shows that 54% of Chinese, 36% of American and 35% of British travelers use meta-search engines to compare rates. 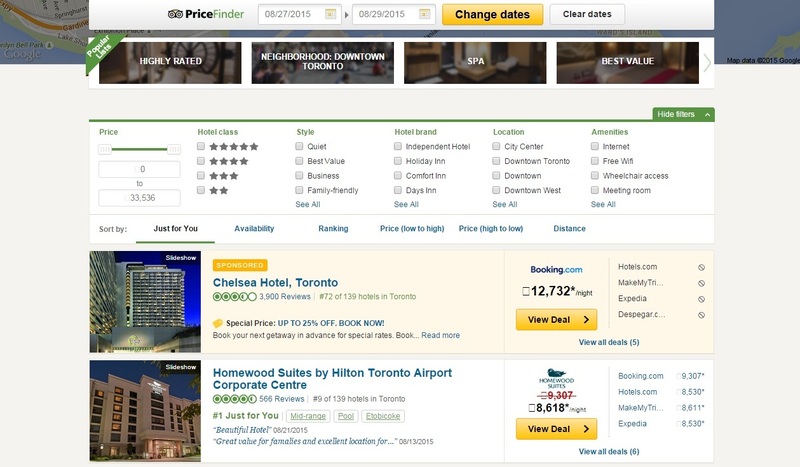 However, with OTAs starting to display competitor pricing, it was imperative for metasearch channels to reinvent. Sites like TripAdvisor and Google now provide results based on customer preference over lower price. For years OTAs and metasearch channels have been trying to make hotels believe that price is the single biggest influencer. The recent focus brings the spotlight to back to the product. Clearly price has taken a backseat over product with a customized selection to an individual taste, based on their earlier search preferences. And as we all know, travel decision is more often based on some sort of magic mix of destination, timing, and social components (who you’re traveling with or to see). Google has reported that search for hotels through mobile has grown over 49% between January – June, 2015, making it the most searched item across travel spectrum. By next year, mobile devices will account for 27% of U.S. online bookings, up from just 10% in 2013, PhoCusWright predicted in a report released last year. The report also forecasted that mobile will account for 20% of online bookings in both Asia-Pacific and Europe next year. With mobile booking rapidly growing in US, Europe and APAC, this makes sense to metasearch channels to offer booking capabilities, which allows users to book a hotel room while staying on the user-shell, thereby also taking them further down the booking funnel. This will result in encouraging more people to book on (from hotel seekers to hotel bookers), and therefore improve conversion rates and lift smartphone monetization levels.